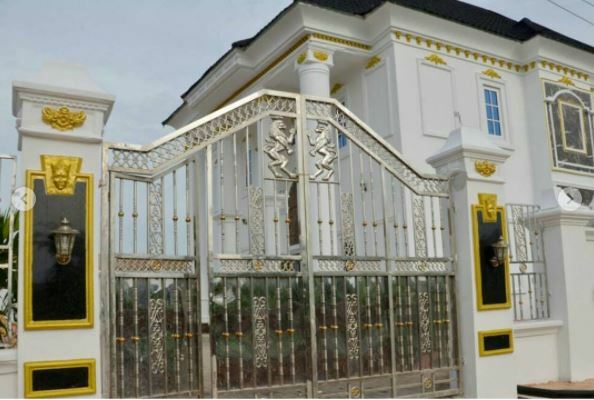 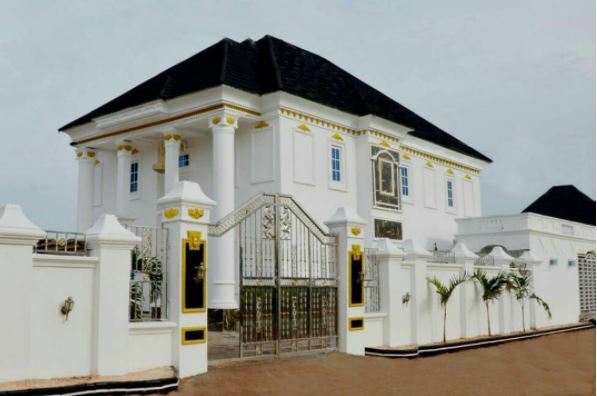 Comedian 'I GO DYE' has finally fulfilled his childhood dream of building his mother a golden mansion. 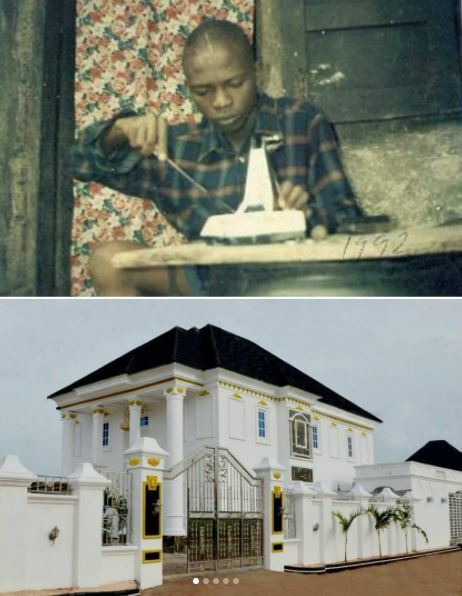 The popular comedian shared photos of the house on instagram and wrote some touching words reminiscing the pains and hardship of his childhood. 0 Response to "See Photos Of The Golden Mansion Comedian 'I Go Dye' Built For His Mother"